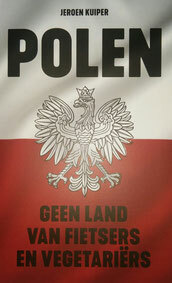 Eastern Europeans in Rotterdam - jeroenkuipers page! Hi, i believe that i saw you visited my site thus i got here to go back the prefer?.I am attempting to find issues to improve my site!I suppose its good enough to make use of some of your ideas! !